Whether it’s a car or a kiss, firsts live long in both the memory and the heart. This 1997 beer was the first in our Vintage Ale collection – and as it’s brewed to mature over the years, it’s a memory that can still be savoured even now. 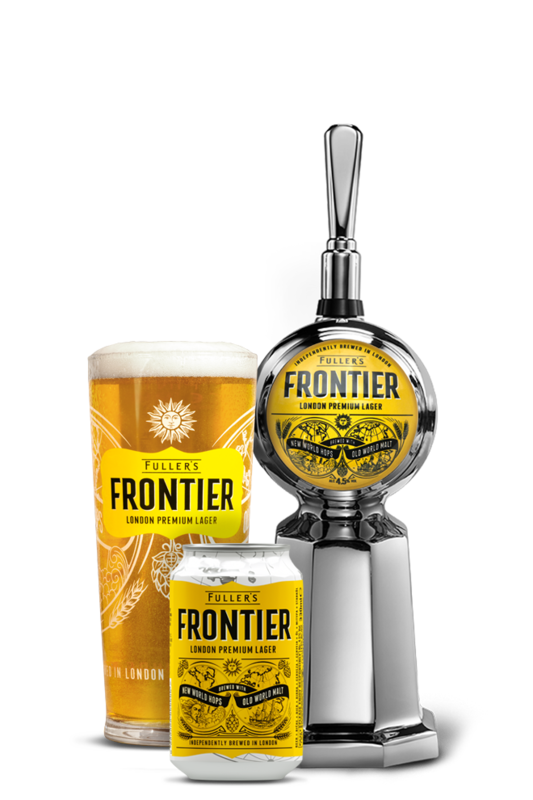 Our Vintage Ales are bottle-conditioned beers, with a little yeast left ‘live’ in the bottle. So while the obligatory ‘best before’ date has long since passed on this 1997 brew, it arguably tastes even better than ever. Still drinkable, and still very, very special. Dark and rich with a fruity aroma, this 1997 vintage develops a taste that hints at brandy. 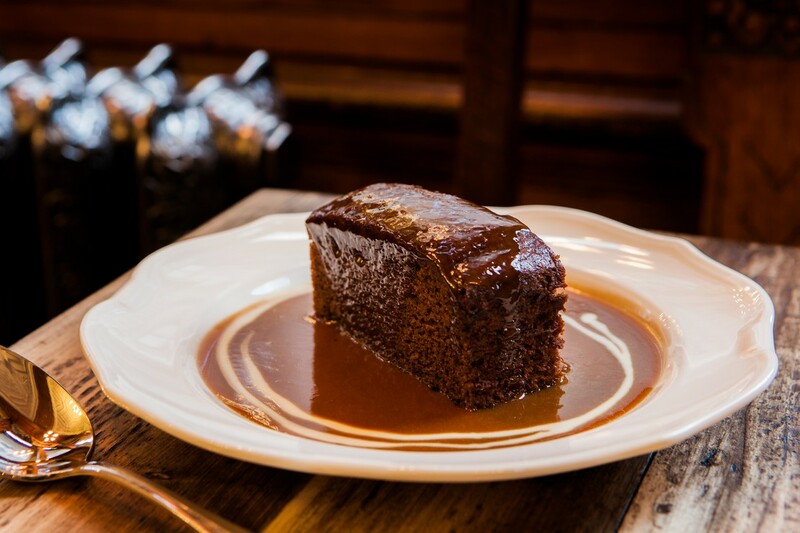 Everybody loves a pint but good things come in smaller measures too. 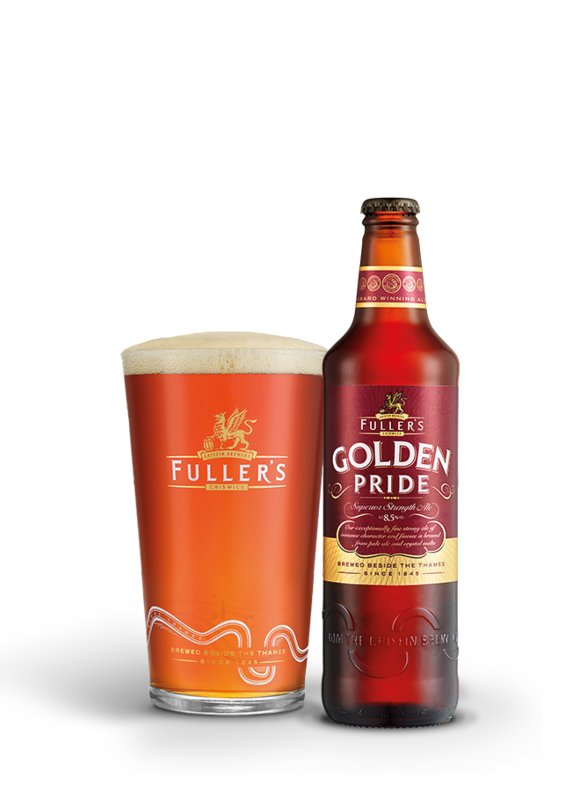 Golden Pride is a premium, superior-strength bottled ale, bursting with flavours of sweet orange oil and toasted grains. At 8.5% ABV, it’s to be savoured like a fine wine.